Master 5403D Jumbo Key Safe. 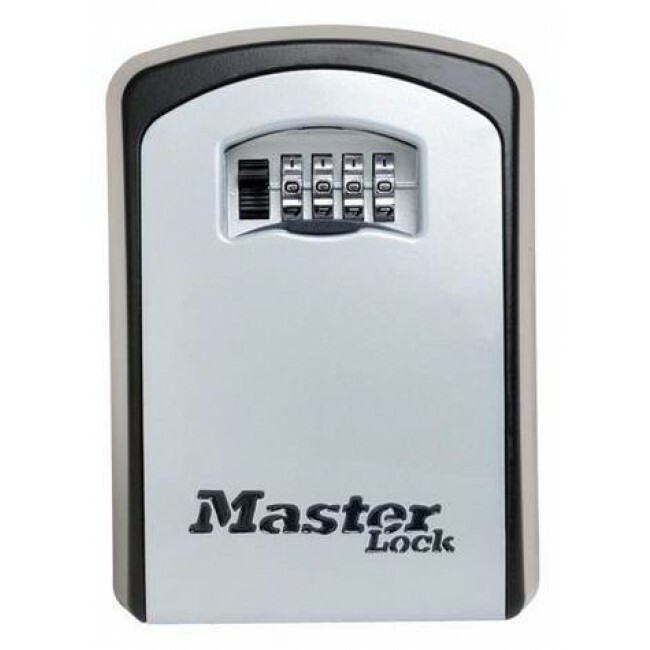 Large key storage compartment holds multiple house or car keys. 4-digit resettable combination with shutter door. Reinforced body to withstand hammering and sawing.